Good news for Royal Enfield enthusiasts! In order to serve the growing demand for Royal Enfield bikes and to reduce the waiting period, Royal Enfield, a subsidiary of Eicher Motors, is setting up its third production facility in India which is going to be located at Vallam Vadagal near Oragadam. This new Royal Enfield plant is expected to be fully operational by year 2018 and shall help in doubling the brand’s production capacity in India. 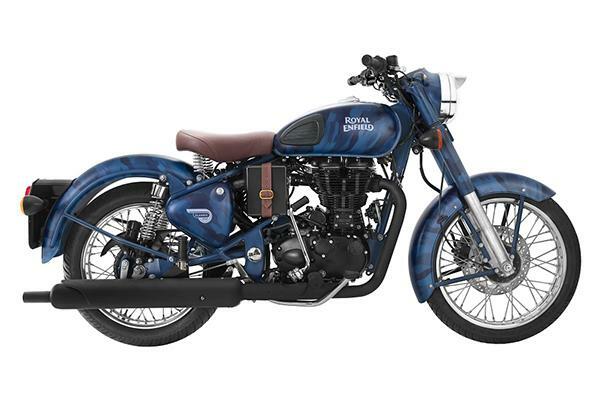 As of now, Royal Enfield produces 4.5 lakh bike units in an year which would be bumped up to 9 lakh units by 2018. As of today, 96 percent of Royal Enfield’s sales come from the domestic market (India) while the rest are exported. During the period of January to October 2015, the sales for Royal Enfield grew by 51 percent at 3,64,178 as opposed to 2,40,993 units in the same period last year. The exports of Royal Enfield bikes also registered a staggering growth of 37% with 7,412 units compared to 5,422 units in the same period last year. The next big launch which is expected from Royal Enfield is the Himalayan which has been spotted on test multiple times. Read: Royal Enfield Himalayan rendering emerges.